As of last Friday, September 23, fall is officially here. The leaves are changing. The weather is getting (somewhat) cooler. People are drinking and arguing about pumpkin-flavored beverages again. 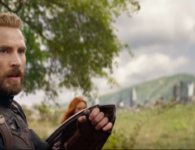 And the big summer blockbusters are giving way to artier and more serious fare that’s hoping to gain some attention and nominations come awards season. 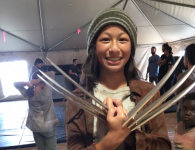 Among the hopefuls for this year’s Oscars, Golden Globes, and other high-profile film awards are a pair of boxing biopics that have been gaining buzz on the festival circuit. Bleed For This tells the remarkable story of decorated American pugilist Vinny Pazienza (Miles Teller) and his against-all-odds comeback after a life-threatening car crash. The Bleeder explores the real-life story of Chuck Wepner, the boxer who became famous for his stunning ability to take punishment in the ring – and became Sylvester Stallone’s inspiration for AWMA’s favorite fictional hometown hero, Rocky. While it’s exciting to see some boxing-related films amongst this year’s contenders, it’s hardly a new experience at this point in cinema’s history. Boxing has been a part of the film world almost as long as film has existed. In fact, the sweet science has been one of the art world’s most popular and most enduring muses for centuries now. With pugilism-inspired films, TV episodes, and sculptures of the past and present on our minds, let’s dedicate this week’s blog to a brief overview of boxing’s impact on various area of the art and entertainment. On June 14, 1894, boxing became the first sport ever to be filmed when William K.L. Dickson shot an actual six round bout between Mike Leonard and Jack Cushing. And it’s remained a staple of the medium, inspiring hundreds of documentary and fictional films in the 122 years since then. It was a common topic of silent era dramas, including 1927’s The Ring, which was written by a young Alfred Hitchcock. Pugilism also played a role in what is still considered by many to be the golden age of cinema, the 1970s, thanks to the first installment in what would become the iconic Rocky franchise in 1976 and underrated classics like 1972’s Fat City. 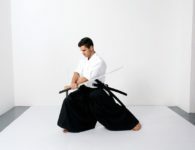 And it remains a popular cinematic subject to this day thanks to films like Raging Bull (1980), The Hurricane (1999), Cinderella Man (2005), The Fighter (2010) and recent art house sensation The Fits. In addition to being one of the medium’s most profitable sports to broadcast, boxing has become so prevalent in fictional episodic television that “The Boxing Episode,” an installment of a series that centers around a pugilism-related plot in some way, has its own entry on TV Tropes, the website dedicated to documenting televisual cliches. It’s been a popular topic in sitcoms since Ralph accidentally got himself embroiled in a match against a much bigger competitor in a 1956 episode of The Honeymooners. Similar hijinks have ensued on I Dream of Jeannie, Hogan’s Heroes, The Monkees, The Jeffersons, Family Matters, and Wings over the years. 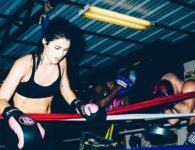 Boxing – or “alien” variations of the sport – have also been surprisingly popular in space, inspiring episodes of Babylon 5 and Star Trek Voyager, as well as a major source of character development on Battlestar Galactica. As TV Tropes notes, though, “The Boxing Episode” is most commonly associated with Mystery of the Week-style episodes of crime-related dramas. Pretty much every popular procedural that you can name, including NCIS, CSI, Murdoch Mysteries, Criminal Minds, Law & Order: Criminal Intent, NYPD Blue, Murder She Wrote, and Due South, have all solved a sweet science-related mystery at some point. Cold Case even did a Rocky-inspired episode (“Yo, Adrian”) in 2005. 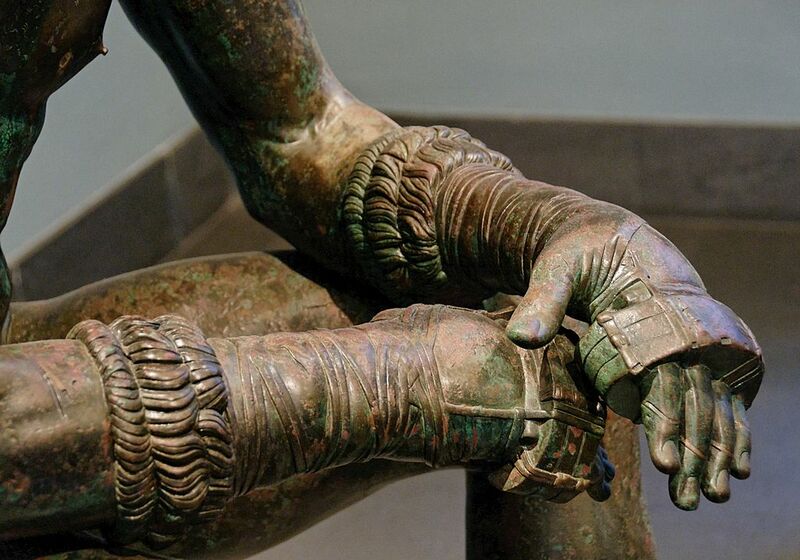 Boxing’s documented history in art dates back to somewhere between 330 and 50 BCE. 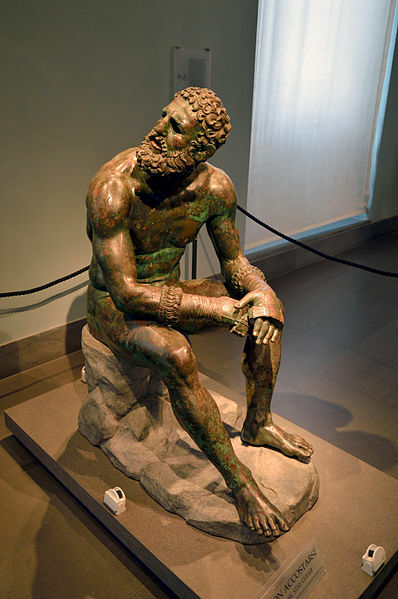 That’s when the Greek bronze sculpture Boxer at Rest is believed to have been created. The statue, which has inspired countless works of literature since it was excavated in Rome in 1885, including Thom Jones’s short story, “The Pugilist at Rest,” currently belongs to the National Museum of Rome. 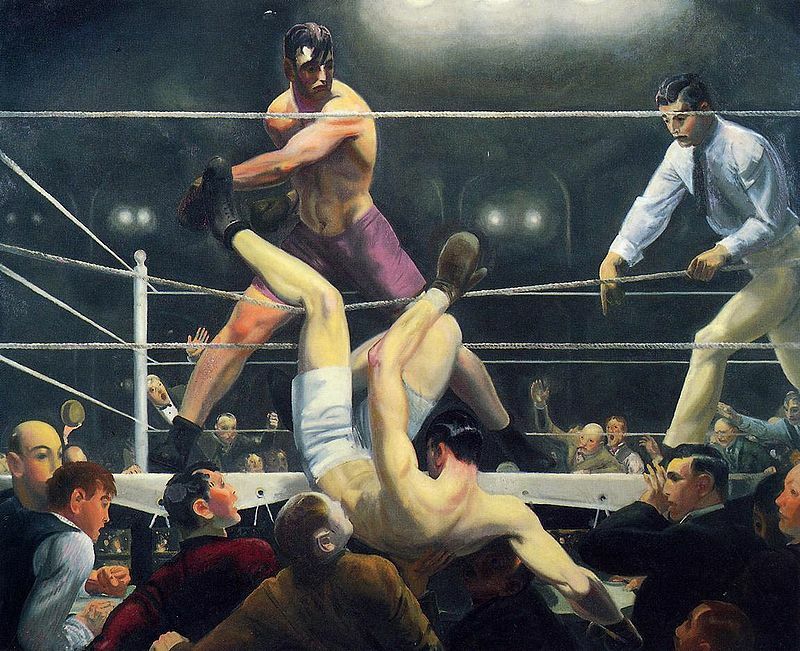 In more modern times, boxing was behind one of noted early 20th century American painter George Bellows’s most famous works, Dempsey and Firpo (1924) which Atlantic writer Allen Barra proclaimed “the greatest American sports painting” in 2012. Pugilism was a recurring theme in the work of modern art legend Jean-Michel Basquiat, who immortalized some of the sport’s greatest champions, like Jack Johnson and Muhammad Ali, in his work. It was also the main subject of Basquiat’s collaborations with friend and fellow artist Andy Warhol, with whom he shot a series of fight card-style photos, and produced the installation Ten Punching Bags (Last Supper). And the legacy of boxing in painting, sculpture, photography, and installation continues to this day thanks to new(er) and emerging artists like Libby Black (Workout Room) and Newsha Tavakolian. In addition to inspiring the art, some boxers, like Olympian Joe Joyce and amateur champ-turned-painter Bart van Polanen Petel, have taken up painting themselves. Even the GOAT himself, Muhammad Ali, briefly took up the calling in the late 1970s. Do you have a favorite piece of boxing-related art? Let us know in the comments! And don’t forget to check out our online store for all of your boxing needs!